From the small screen, to the big screen, and now in the kitchen, actress, and New York Times best-selling author Valerie Bertinelli brings home cooked meals from her heart into your kitchen with her second cookbook. Valerie’s Home Cooking highlights over 100 simple to follow recipes that you will want to incorporate into your weekly meal plans. Bertinelli’s knack for cooking was initially revealed to broad audiences in her Food Network show Valerie's Home Cooking. And after six seasons, it’s evident that her fans love seeing her in the kitchen as much as they did in films and television. 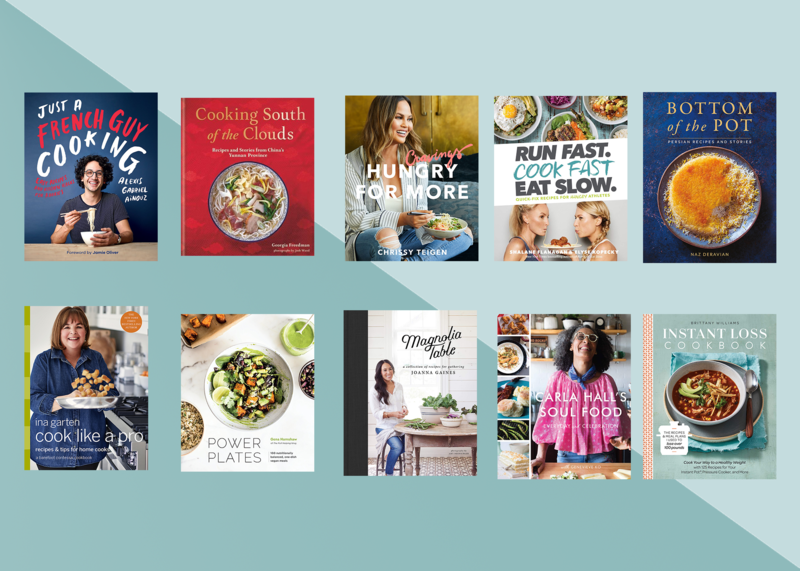 The release of her cookbook, named after her popular show, is a testament to the value she places on connecting family and friends at the table. Stories about her son Wolfgang Van Halen (whom she warm-heartedly refers to as Wolfie), husband Tom Vitale, and childhood memories are interwoven throughout the book, providing a warm glimpse into Bertinelli’s home life. Her family recipes, which serve as the foundation of the cookbook, clearly continue to inspire Bertinelli even as she updates with them a contemporary touch. A detail of Valerie's Home Cooking I find especially valuable is the fact that Bertinelli simply does not list ingredients that are hard to find. In fact, Bertinelli reveals that the most important ingredient to great home cooking, is THE home cook. Her recipes never leave you feeling like you’re heading into uncharted territory or that you’re possibilities limited by what you currently keep stocked in your pantry. Her Peppered Beef Tenderloin, Hamburger Helpa, and Slow-Cooker Sloppy Joes all offer an element of familiar comfort, along with a distinctively Bertinelli touch that keeps these classics feel fun and fresh. As a veteran on television with her roles in shows like One Day at a Time and Hot in Cleveland, Bertinelli’s personality on camera is natural, friendly, and relatable—as if you were lounging at home chatting with an old friend. Bertinelli says, “The role of a home cook is much more comfortable. It’s real to me.” And she further reflects this emphasis on realness and approachable, rather than aspirational, clearly in her recipes. Along with recipes, this latest cookbook delivers a wealth of practical tips, bound to provide what Oprah aptly coins as “aha moments.” For example, if you’ve ever wondered how to eliminate the pungent garlicky smell that coats your hands immediately after cutting it, Bertinelli recommends rubbing your fingers over stainless steel item in your kitchen like a bowl or the sink faucet. Like magic, the smell goes away— a true revelation. The design of the book is aesthetically calming with touches salmon, sea foam green, and earth tone colors. It would make a lovely addition to any cookbook collection. As we get a glimpse of Bertinelli in her home as an everyday cook, the book is likewise filled with artful photography of her various dishes. The book opens with a silky All-in-One Breakfast Smoothie recipe that Bertinelli uses to energize herself on the days that are meant for sleeping in. Featuring caffeinated cold-brew coffee, hearty rolled oats, sweet bananas, and rich almond butter it’s everything you need to kick off the day with. After breakfast, Bertinelli takes us through the rest of her day with snackable lunch “sammies,” sophisticated cocktails (mostly shaken, occasionally stirred), crowd-pleasing appetizers, generous entrees, crave-worthy side dishes, and an absolutely wow-worthy version of homemade cannolis. Be sure to snag your copy of Valerie’s Home Cooking this fall, as it hits shelves October 10, 2017. 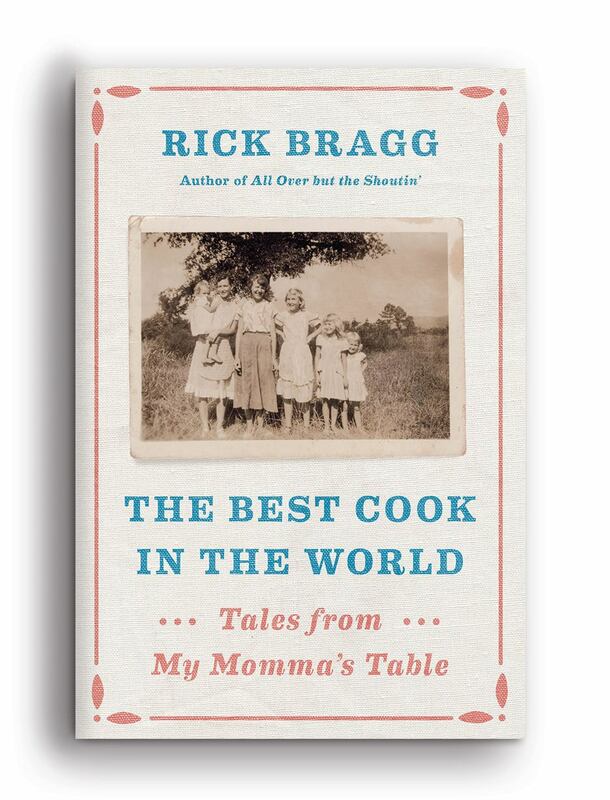 The cookbook is produced by Time Inc.’s Oxmoor House and is available now for pre-sale through online retailers.